We take pride in our service to other families during a time of great sorrow and stress. We strive to ensure your trust in us is never broken, that our compassion for your loss never wavers, and that we are committed to your family during this most difficult time in your life. From preparation for visitation to the ceremony to internment, we are certain our funeral home will provide you the most complete service and the finest funeral chapel facilities at an affordable price. When it comes to our business, we believe a funeral home needs to be focused on satisfying the needs of families who are grieving and helping them highlight the life of their loved one. Because we are a family owned funeral home, we aren’t bound by certain corporate mandates by owners who don’t understand our area and the people who are our neighbors. Smith Funeral Chapel has deep roots in our community and a deep commitment to upholding YOUR values and standards as well as our own. 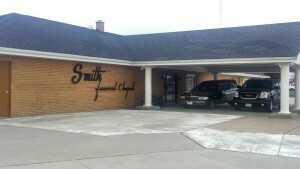 Smith Funeral Chapel is dedicated to offering a variety of services. 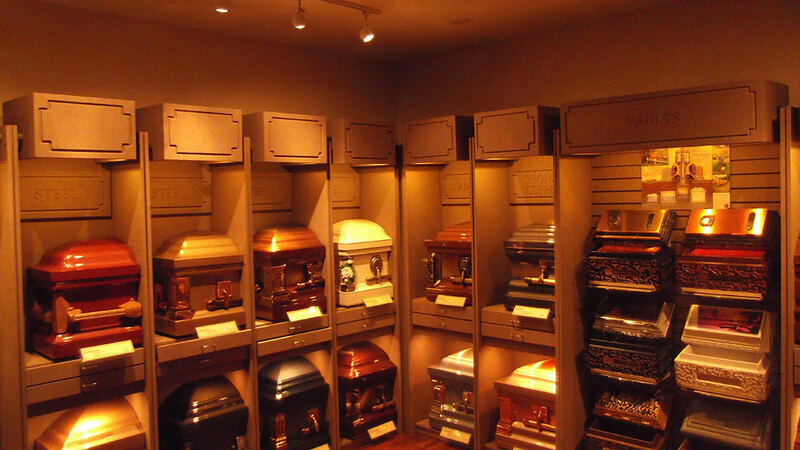 We invite you to look at all options for internment including caskets and urns as well as our cremation services. 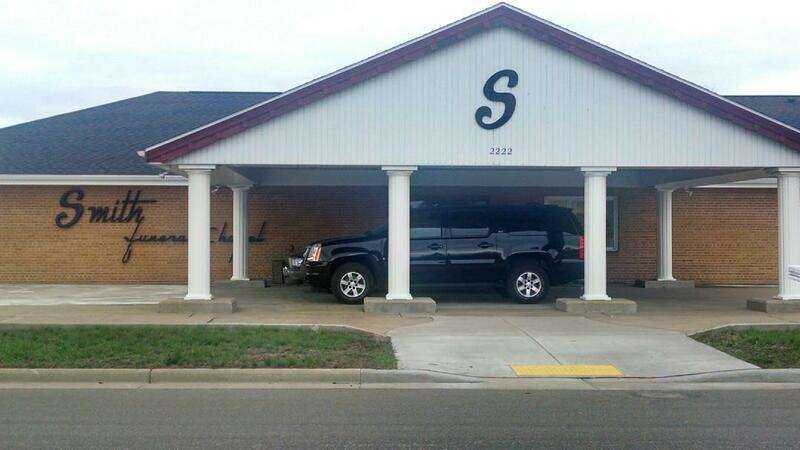 Our funeral home is equipped to handle most requests and want to help in any way possible. 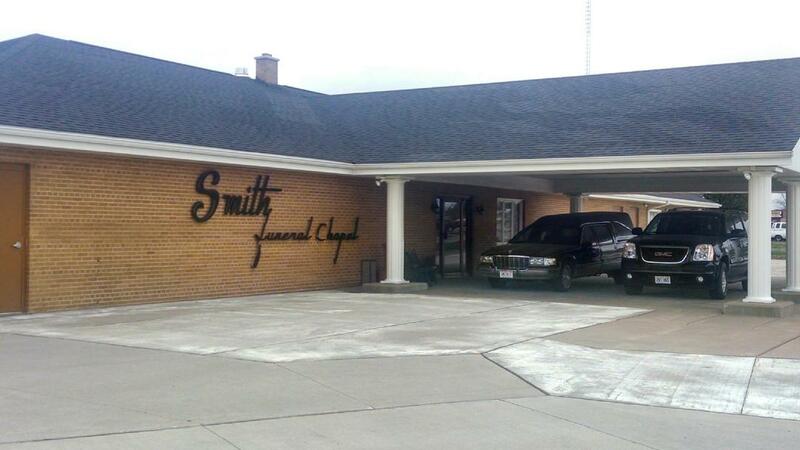 Smith Funeral Chapel offers planning help for those who want to alleviate some of the stress for loved ones. It is not an easy topic to discuss, but planning for your own services gives you full control and the decisions you make relieve your family of anxiety. Visit our resources page for help when it comes to dealing with loss. Death is not easy, but there is help out there to get you through the grief.